Item98 - 20 000 000 people are starving here now because of climate change. Climate change is real now. Item100 - Facts > Fiction / Make Science Great Again! Item 98 - 20 000 000 people are starving here now because of climate change. Climate change is real now. 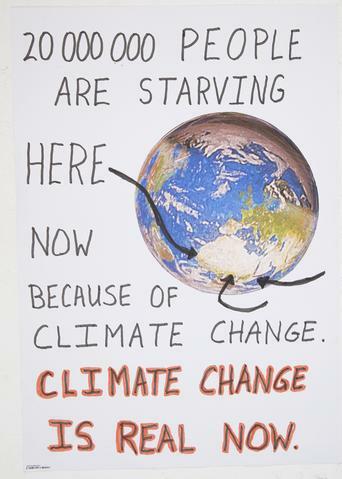 20 000 000 people are starving here now because of climate change. Climate change is real now.